I think for the most part the reviews should come back positive. I'm a big proponent of this type of training, I've used similar approaches in several of my previous sports to great success. I cheated on this front and made my own set using an old driver shaft with a threaded shaft epoxied into the end, then a series of different weights made from blocks of washers and a wing nut. Not quite as convenient as "put down light shaft, pick up medium one", but spinning off the nut, adding more weight and putting it back on takes no time and you have the same thing. It's a great exercise for training your body to swing fast and really, for many people having the separate shafts and a training plan is a worthwhile expenditure over making your own. Stage 1 is up. I can't wait to get started on this program! Okay after a rough afternoon of foul ups mine is up and the media is inserted correctically. I should know better than to try this on any computer other than the one that I'm using this evening. Much better off with the hybrid. 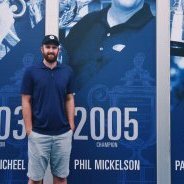 I think 02uwmadgrad hit the most important thing for me is an increase in swing speed while staying accurate. As your swing speed increases, the mishits will become worse. In theory I think this product looks great, but I'm still curious to see how it turns out! I've wondered about the theory myself. They claim that we limit ourselves on how hard we normally swing. I took the lightest club out of the box and swung it in front of the radar after a range session. It registered 90 mph, which was only 2 mph faster than my average. By all accounts, I should have been at 105 using the same effort. I think I was limiting my swing. I'll be starting tomorrow so I'm eager to start the journey to find out. So in the interest of full disclosure Kenny and I had separate phone conversations with trainer Daisy-May from the rest of the group because of scheduling conflicts. She told me that it often takes the first week to learn to swing aggressively enough to get the SS on the training clubs up to their max. "I started the protocol today and....." Now that is a professional tease. I'm in the testing protocol myself and I still can't wait to see where this leads. There's an element to fitness and you guys may have heard about this and this is about activating the " twitch muscles" which helps to increase speed. For example, there are exercises I do with rubber tubing for strength, but they also have a version to increase your swing speed by doing reps as fast as you can to activate the so-called " twitch muscles". There are some good responses here about increased swing speeds and hence loss of control or bigger shot dispersions. It would be good if the testers also went on a flight scope with a club to get a baseline on their shot dispersion as well. Not sure about the other testers but I've thought a lot about shot dispersion and consistency. 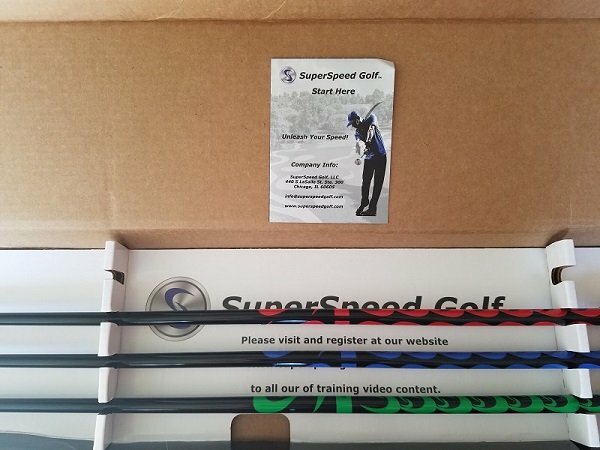 The problem is that SuperSpeed's focus is to improve your max swing speed. They don't claim to improve shot striking, number of fairways hit, iron proximity to the hole, etc. If I notice any big changes in my accuracy I'll definitely add it to my notes, but to be fair to SuperSpeed and this test the main focus will be on increasing swing speed. I've thought a lot about that too, my swing is a work in progress and I've seen a lot of improvement this past year. 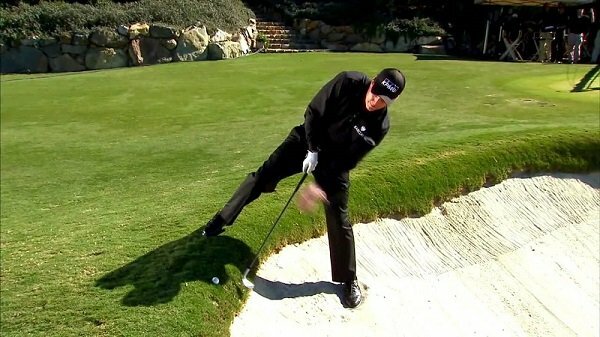 My plan involves lots of range sessions to try to keep it sharp with some rounds sprinkled in. It's going to be interesting too, I'm planning on purchasing new irons really soon so I'll have to adjust to those on top of everything. Just finished my first session with the SuperSpeed system. Not gonna lie, I broke a sweat. I was sweating doing the dynamic warm-up in my house. Right now, the left handed swings are awkward, but I think as I go along they will improve. Practice makes perfect, right? 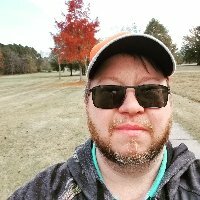 My top speed was 101 with the lightest club and I noticed at the last protocol which is three swings with the lightest club were all slower than my first three. Guess that comes with exhaustion. Overall it didn't take too long, I did pause between sets to record speeds. It was fun, though and I'm looking forward to my Tuesday session. Pretty standard packaging with the three different weighted shafts together in one box. Can't say there was much of a wow factor upon receiving the clubs. More of a â€œoh cool, now I can get started to see if this thing actually worksâ€ response. The written materials were extremely light with multiple reminders to visit their website for more detailed instructions. The three clubs each measure 45â€ long, which is right in line with my Callaway Epic driver that has been trimmed 1â€. 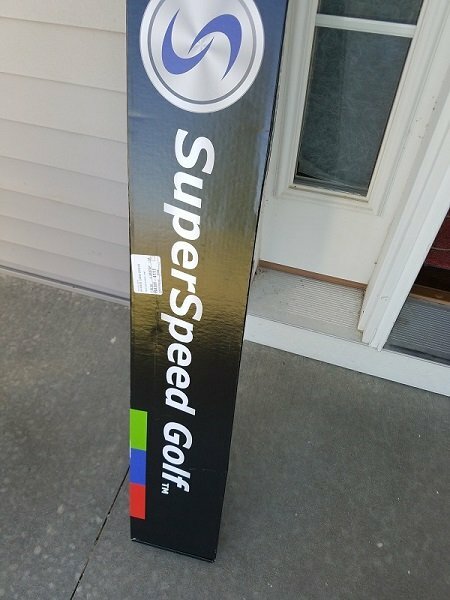 SuperSpeed states the light, medium, and heavy sticks are 20% lighter than my driver, 10% lighter, 5% heavier. My super old kitchen scale confirmed the percentages were in the ballpark. My biggest fear for the program is that I increase my swing speed but can no longer find the center of the club face. The training protocol calls for you to swing as hard as possible 6â€ above the ground, so it's not exactly a real swing towards a target. LOL. 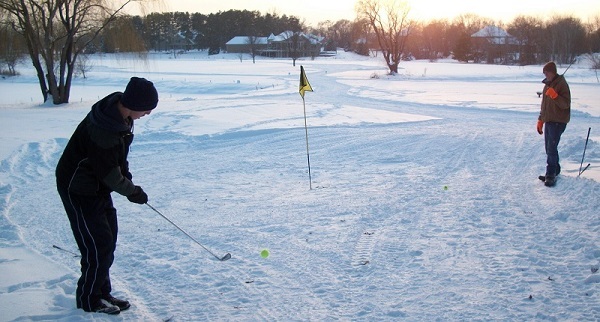 Actually, not ever having played snow golf, it looks like a blast. If we lose our minds and decide to stay here in winter, I'd have fun creating the golf course on the ranch. The snow here is like dry dust however and might be like having to constantly play from the ruff. Great reports from you and the other testers so far! 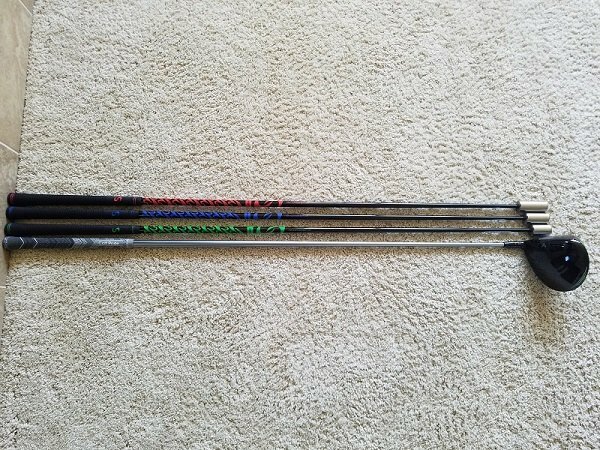 How flexible are the shafts? I would think, the stiffer the better for a product like this but I could be wrong. really hard to read the intros with the heiroglyphics thrown in there. But it was great work guys. I would guess that they are regular or stiff flex, they definitely aren't buggy whips. I just wanted to make sure you could swing as hard as you can without feeling like the shaft was hindering you.